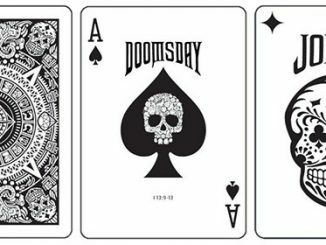 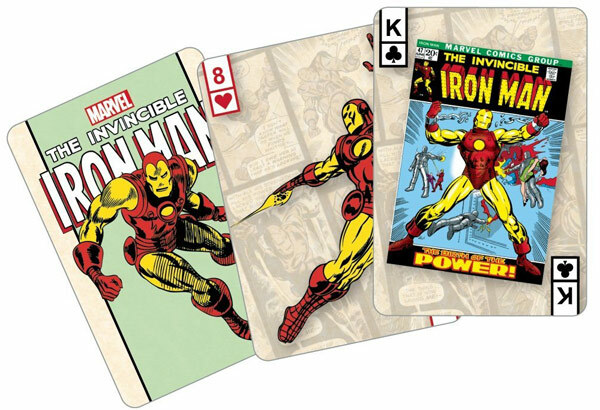 Put some Marvel fun into your next poker night with these cool Iron Man Playing Cards. 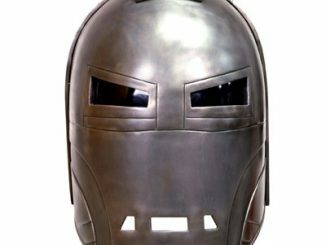 They feature Iron Man in all kinds of different images. 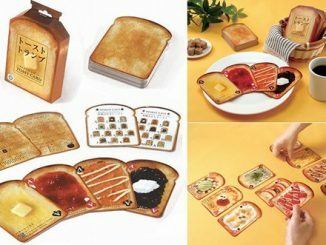 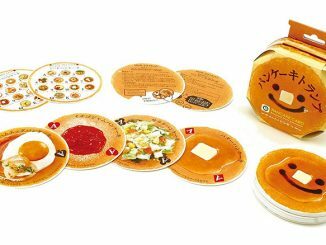 Tony Stark would totally play with these cards. 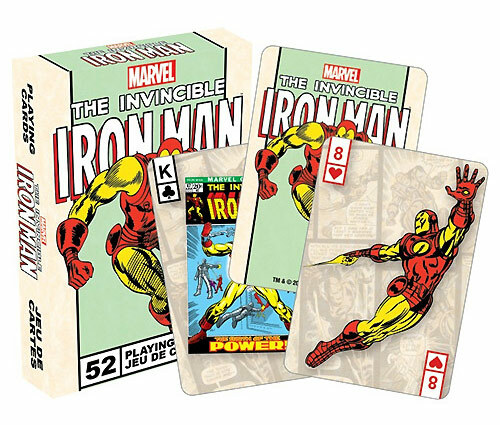 This pack of 52 Iron Man Playing Cards features retro images of Marvel’s armored billionaire. 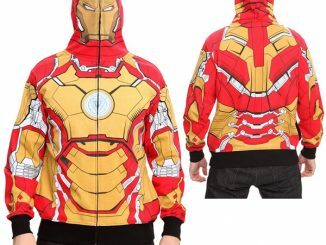 It makes a great gift for fans of Iron Man or anyone who just loves all things Marvel. 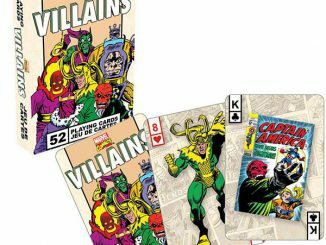 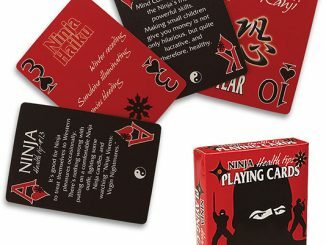 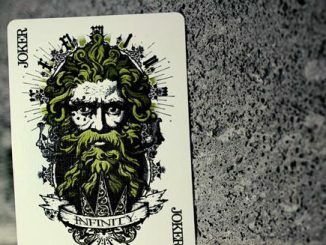 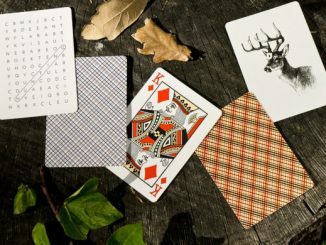 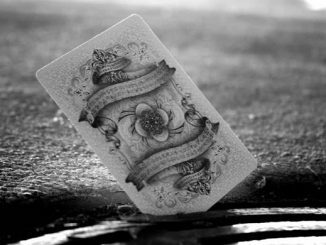 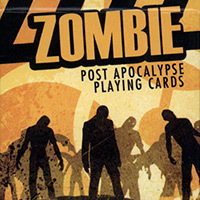 This great deck is just under $8 at Superherostuff.com and Amazon.com. 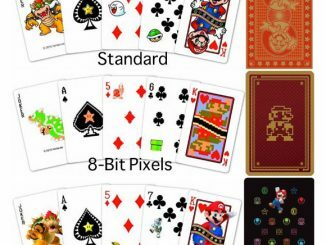 They look great and are all geek class.